Hello you lovely things! 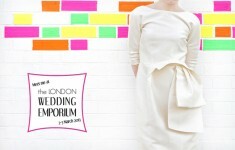 What a wonderful, exciting weekend at the London Wedding Emporium!! I got to meet so many of you beautiful brides and hear about all your gorgeous wedding plans :) I’m going to be sharing all the action, prettiness and behind the scenes gossip very soon, but for now you’ll have to make do with a hint of the pretty inspiration behind my stand! Oh, and in case you missed it on Friday, we’ve had a little refresh here on b.loved – there’s lots of new features, some new look posts (including a new inspiration board format – like?!) and it’s much easier to find your way to your favourite and my latest content! Read my post on all the changes over here. 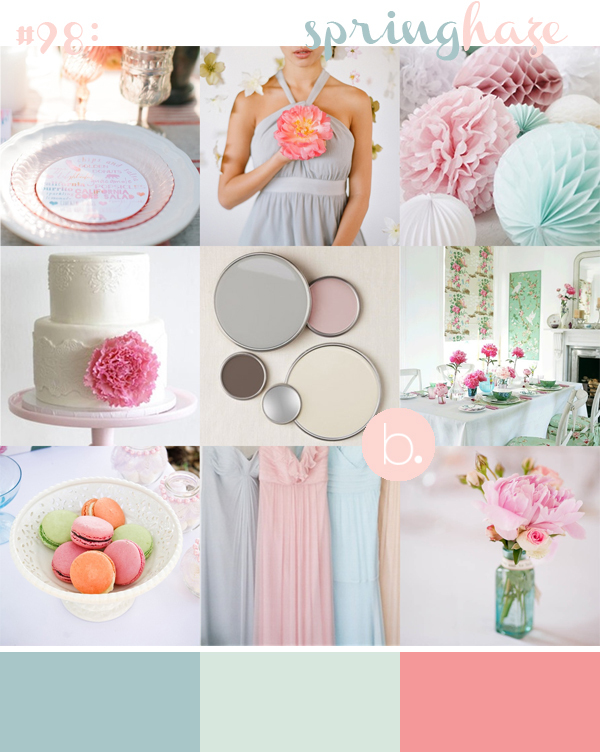 So here it is… with a palette of varying shades of aqua and pink balanced with soft white. Fresh spring flowers, peonies, tulips and hyacinths add a pop of colour and a heady scent, displayed in mismatched vases with delicate ribbon details. 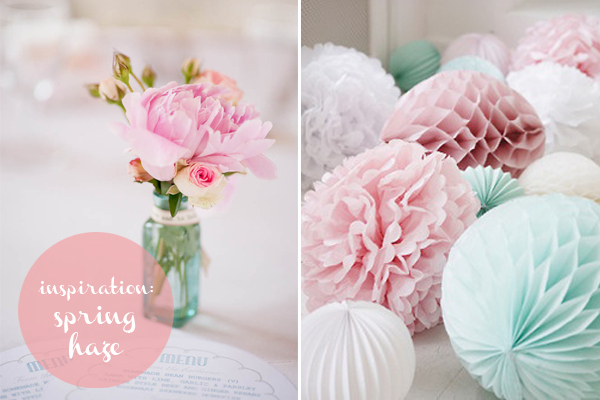 Paper pom poms add an interesting texture and playfulness, while confetti-filled stationery adds a fun detail. Forget boring venue furniture, try painting your own for a truly unique touch! Pastel-hued macarons add a sophisticated sweetness to the whole look! 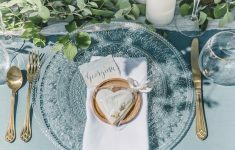 For me any wedding or event is about creating an experience, and that’s what I wanted to achieve, a place to explore and discover a little more about me, and an insight into what a b.loved styled wedding is all about!